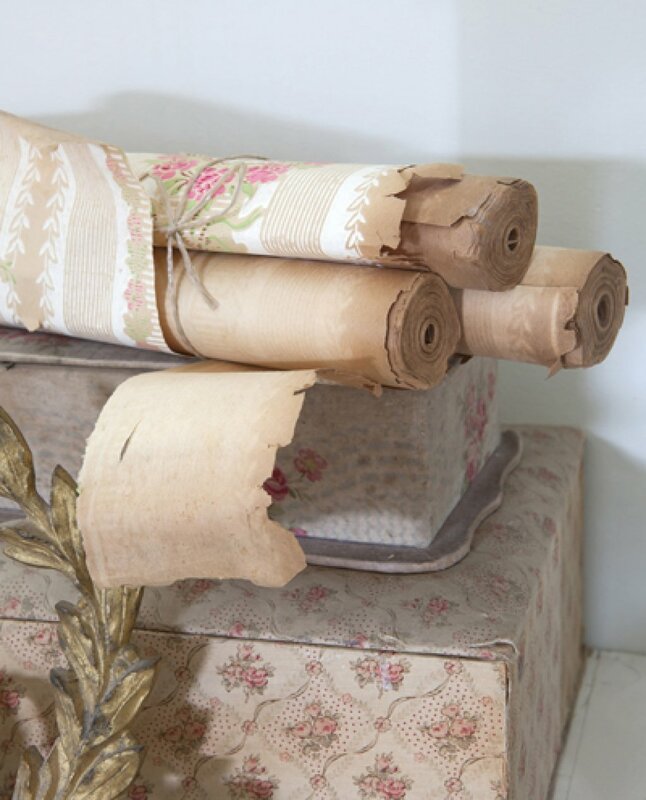 Jeanette Philipse is an established and admired name amongst brocante lovers. 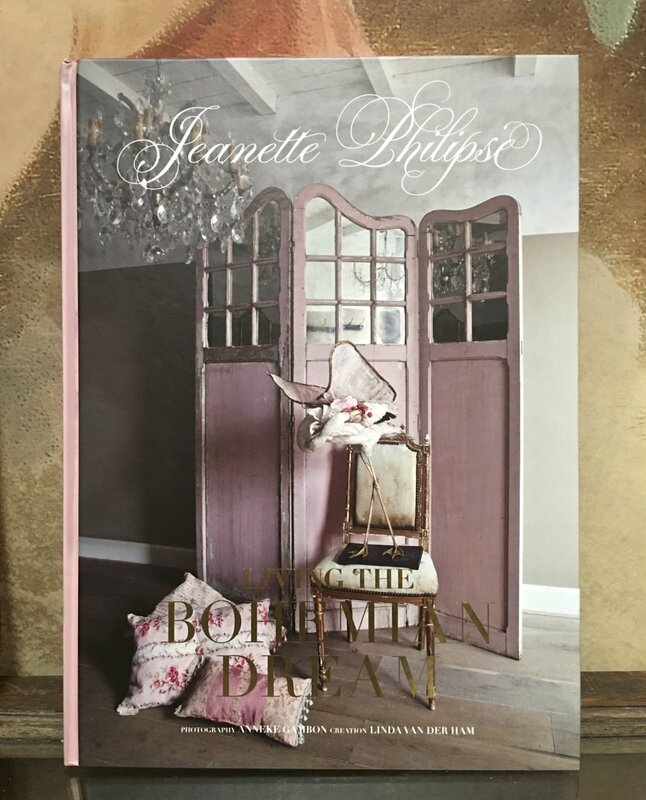 In this book Jeanette shows how, in her own unique way, she decorates her house for her home events when she opens up her doors to everyone who loves her style. She chooses a theme, carefully picks her colour palette to match and combines this with certain ambience. 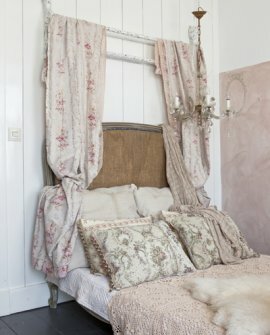 Jeanette designs every room with brocante furniture and accessories and creates an enchanting atmosphere. "It all started when I was a little girl of about six or seven years old. My parents had a brocante shop in Nijmegen and they took me with them to brocante markets. They gave me a few coins to buy something for myself."